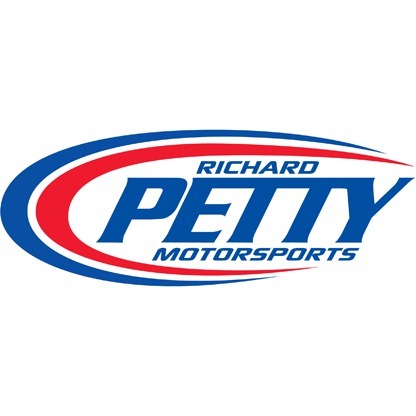 Richard Petty Motorsports (RPM) announced today the extension of its partnership with WIX® Filters, a global manufacturer of filtration products with more than 50 years of motorsports experience, as the team’s official filter. WIX Filters will continue as a key technical partner in an agreement that will supply Richard Petty Motorsports innovative filtration products and will also provide development support to the No. 43 Chevrolet Camaro ZL1 driven by Darrell “Bubba” Wallace Jr. in the elite Monster Energy NASCAR Cup Series (MENCS). “Advantages in NASCAR are measured in thousandths of a second, and a lot can be gained by having the best filters on our race cars,” Derek Stamets, crew chief of the No. 43 Chevrolet Camaro ZL1, said.